A few weeks ago I started a new path in my career. I’m now working for Cisco as a Technology Evangelist. Specifically I’m concentrating on Application Centric Infrastructure (ACI) and the Nexus 9000 series switches. As software defined networking becomes more popular and even necessary, I’ll be writing about my journey learning ACI and other solutions. 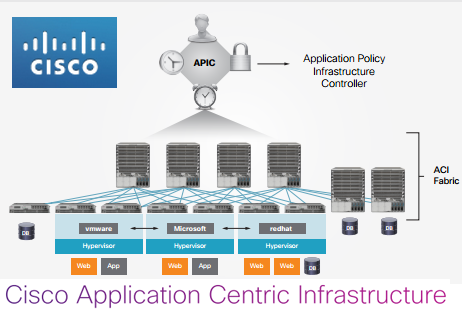 ACI changes the way we’ve traditionally thought about networking. Traditional networking uses an imperative model which basically means we control what the network devices do. We give them commands and expect them to follow them as “written.” ACI uses a declarative control system where we specify what we want the end result to be and the network devices interpret it and do what they need to return that result. This gets us into promise theory which is what ACI is based on, but we’ll save diving into that for another article.